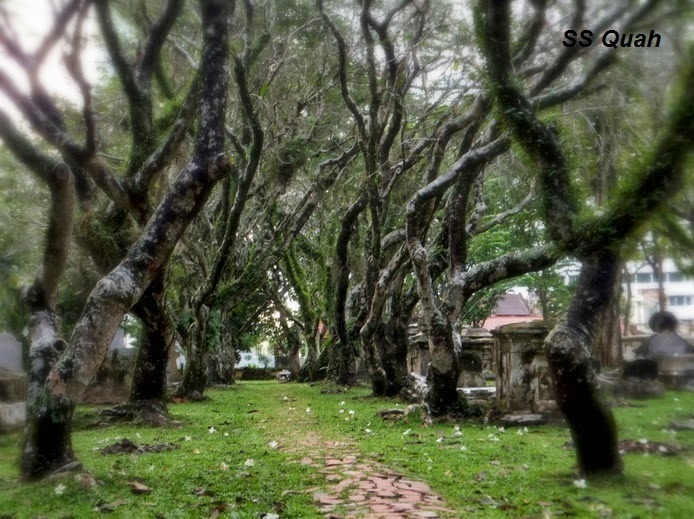 There was no one inside the cemetery, only a few mosquitos to accompany me. 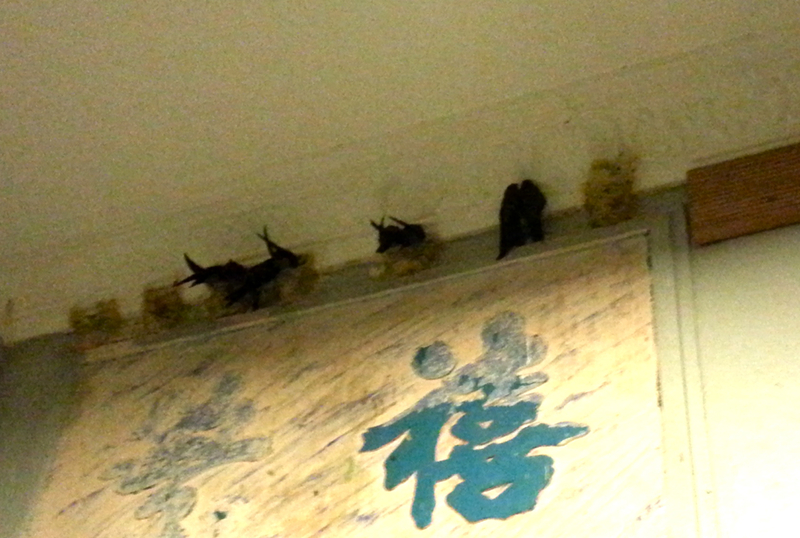 I could hear them buzzing, following me as I walked. 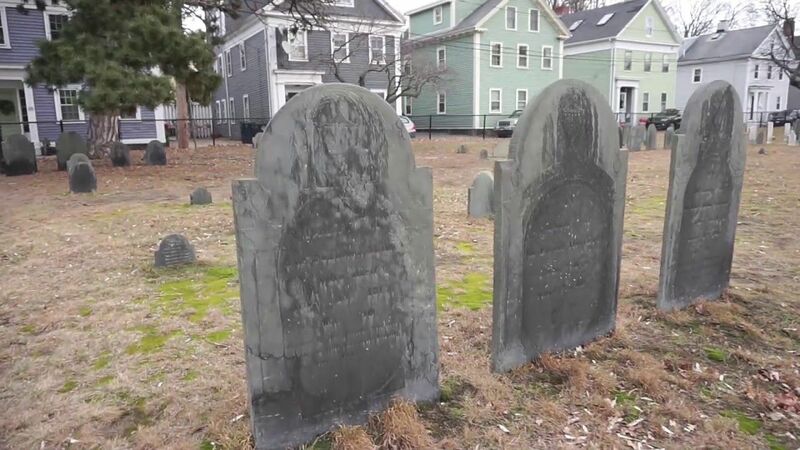 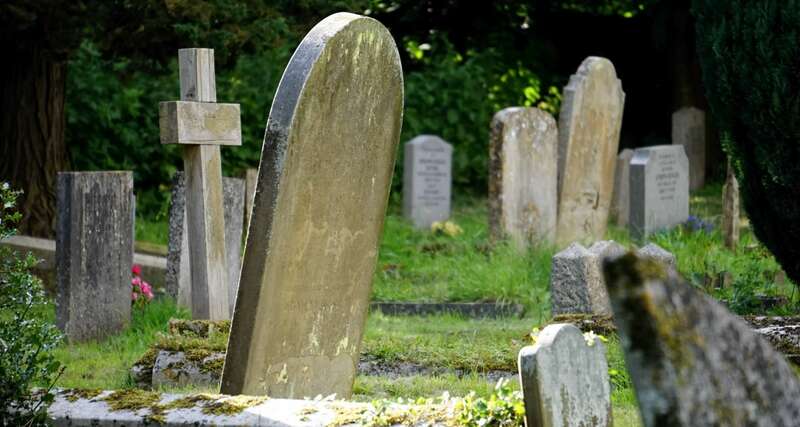 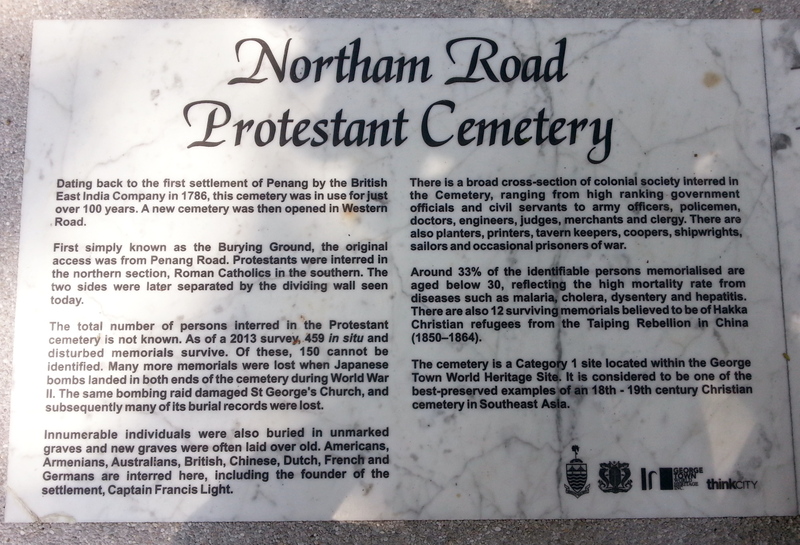 Their religion, while Orthodox rather than Protestant, excluded them from being buried in the Catholic Cemetery, so here they lie. 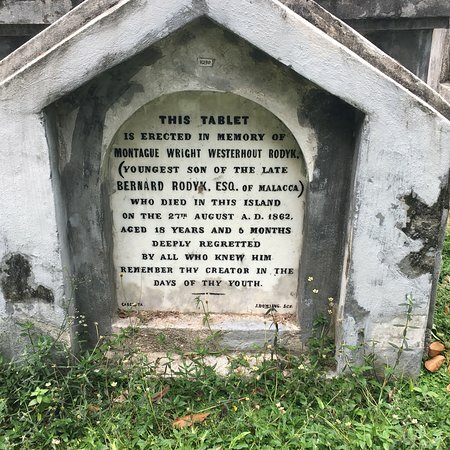 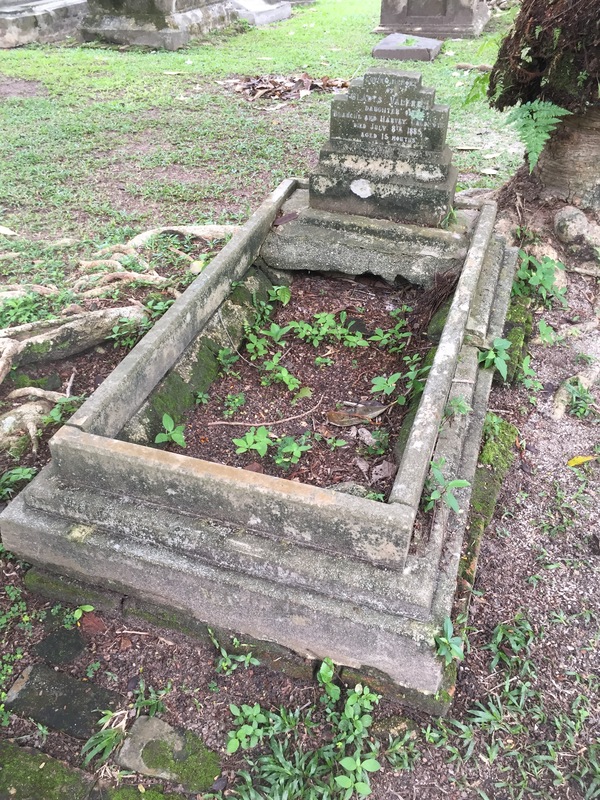 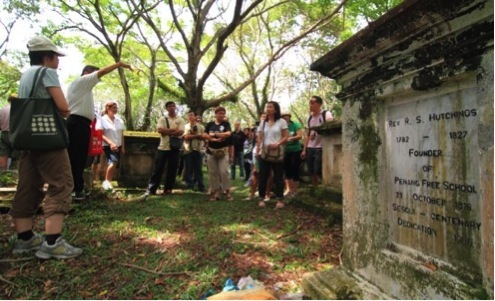 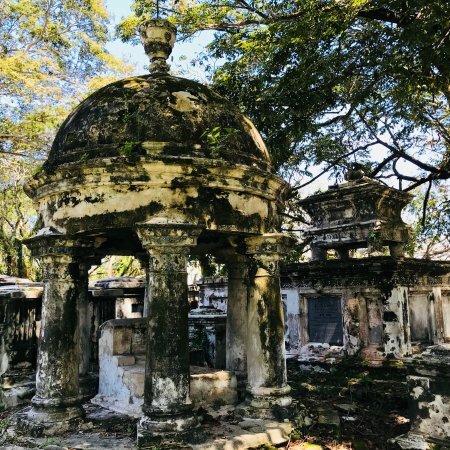 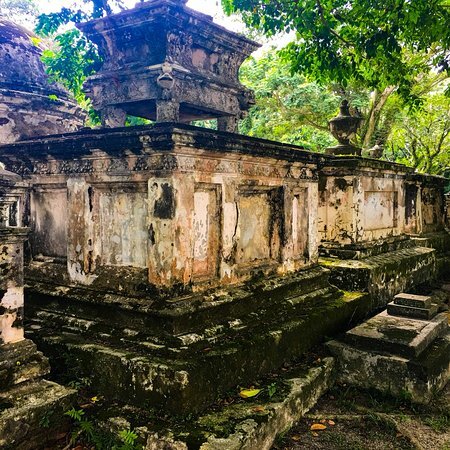 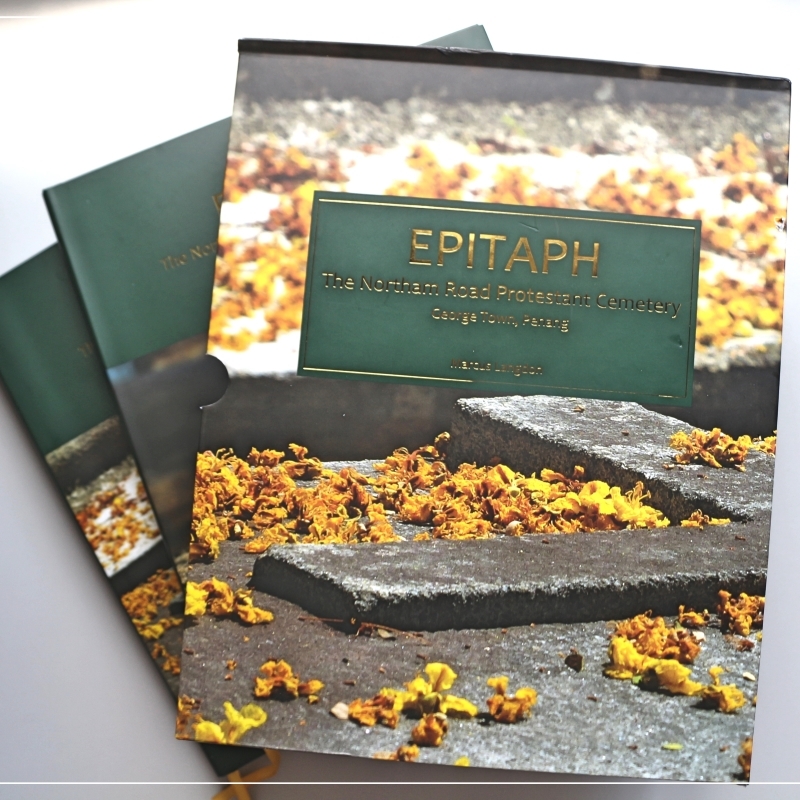 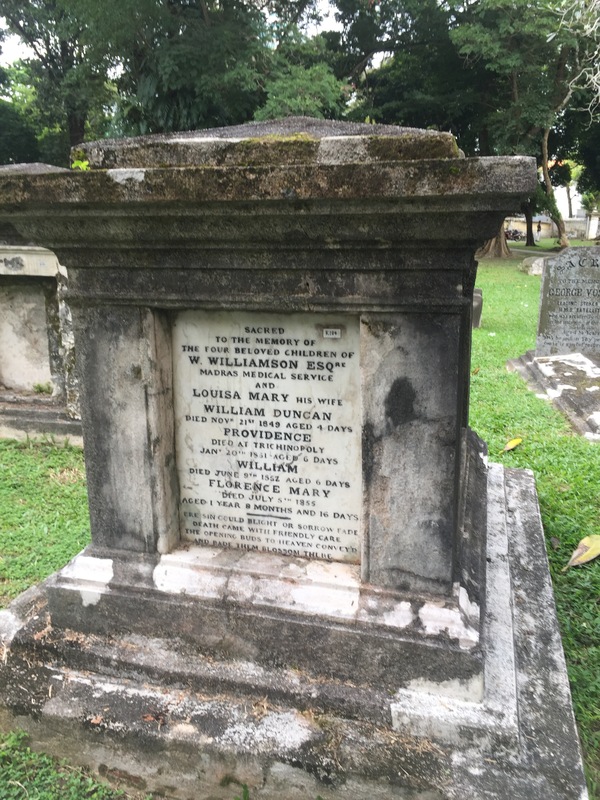 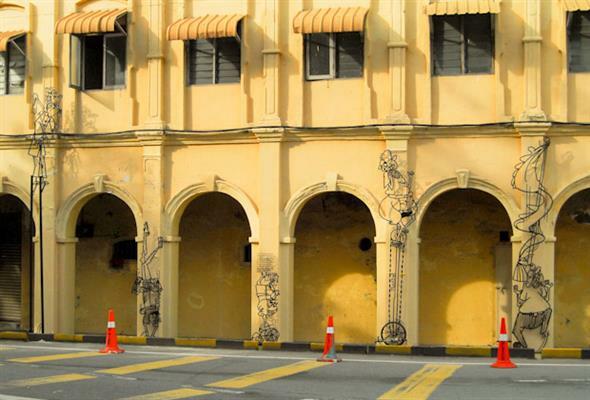 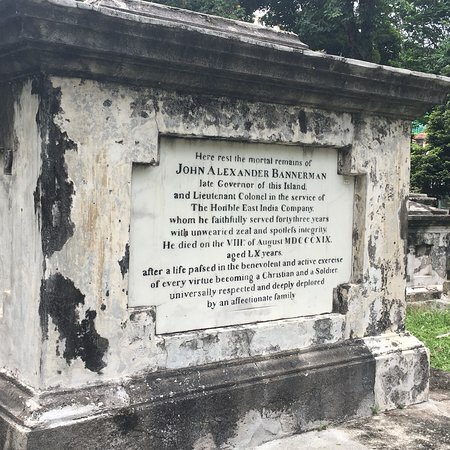 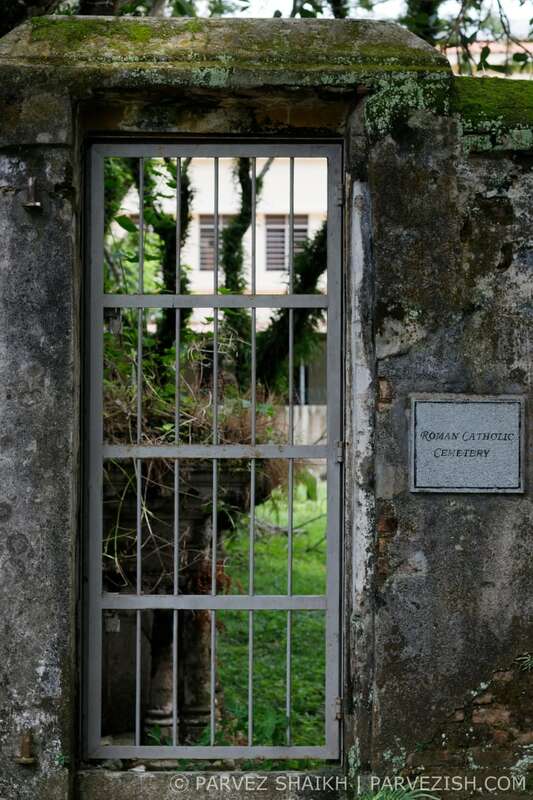 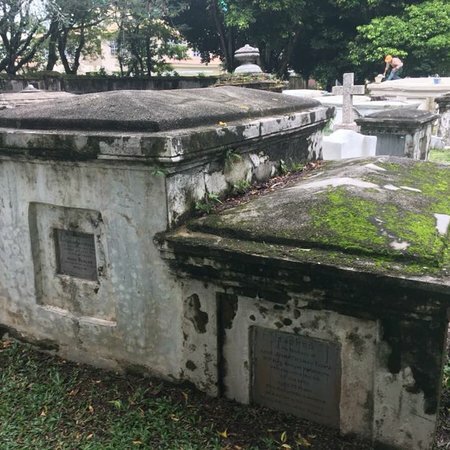 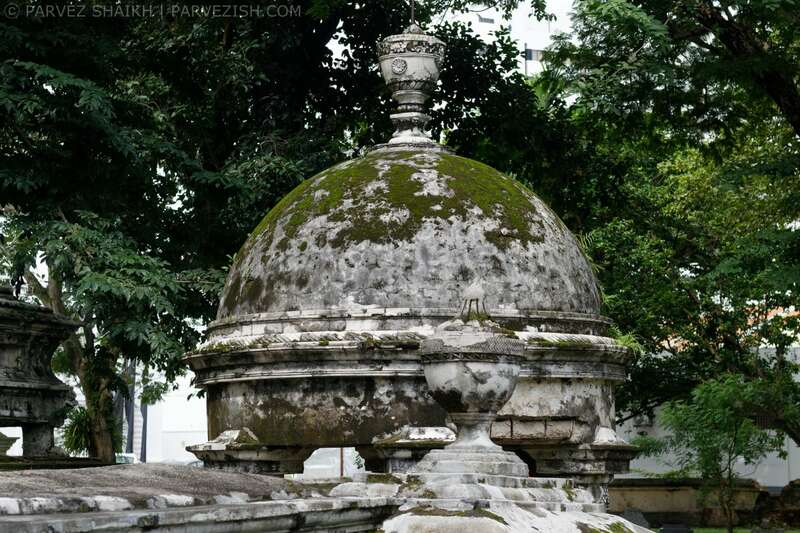 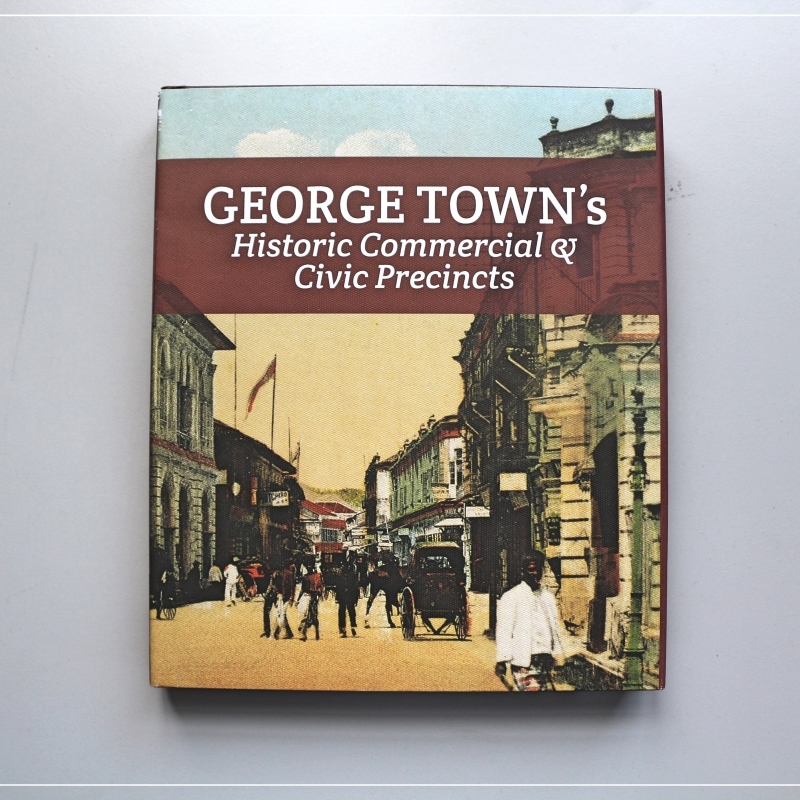 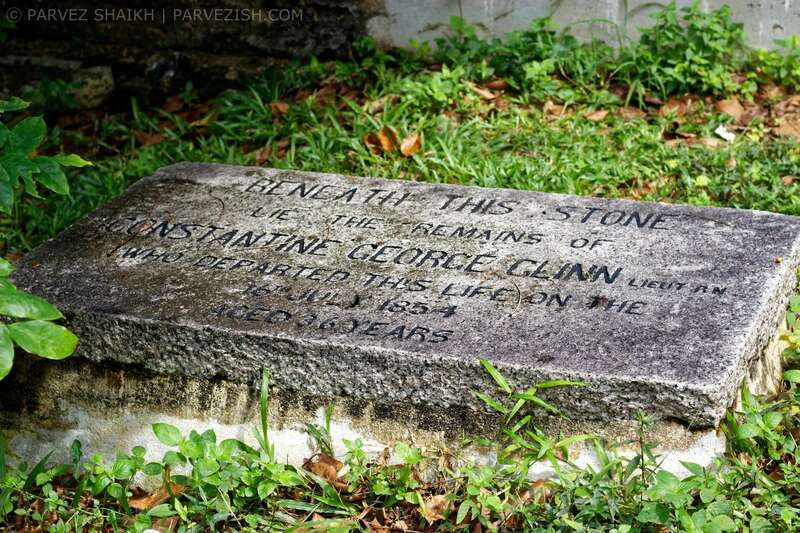 The tomb of Frida Huttenbach gives Clement the opportunity to speak about the contributions of the German merchants to Penang's early commercial success. 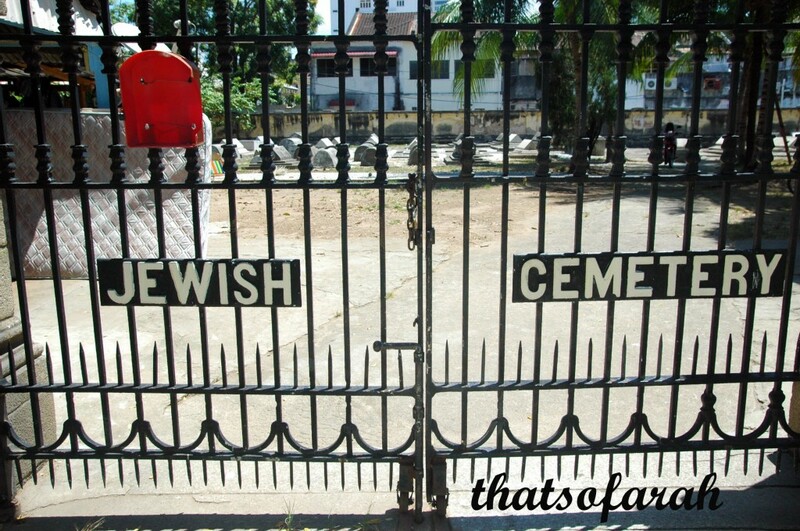 100 seats only! 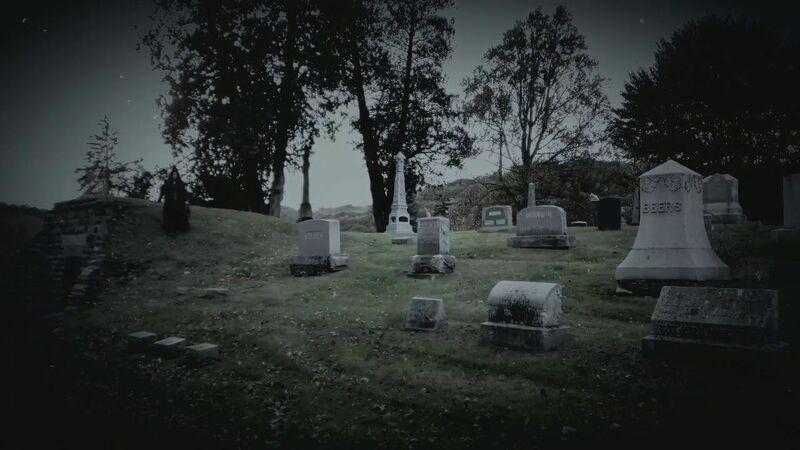 And we're almost filled!" 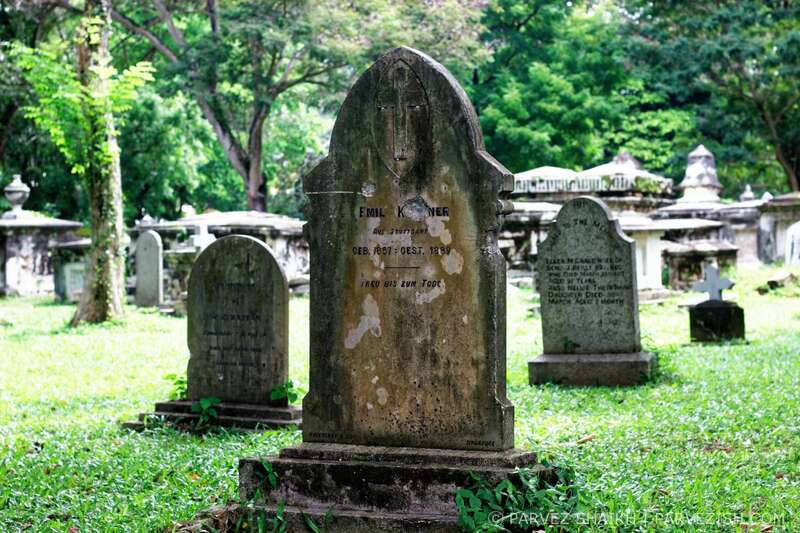 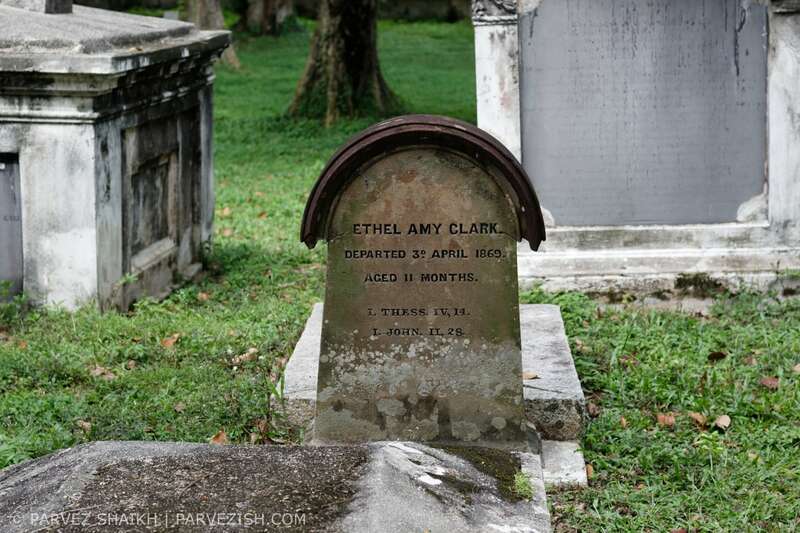 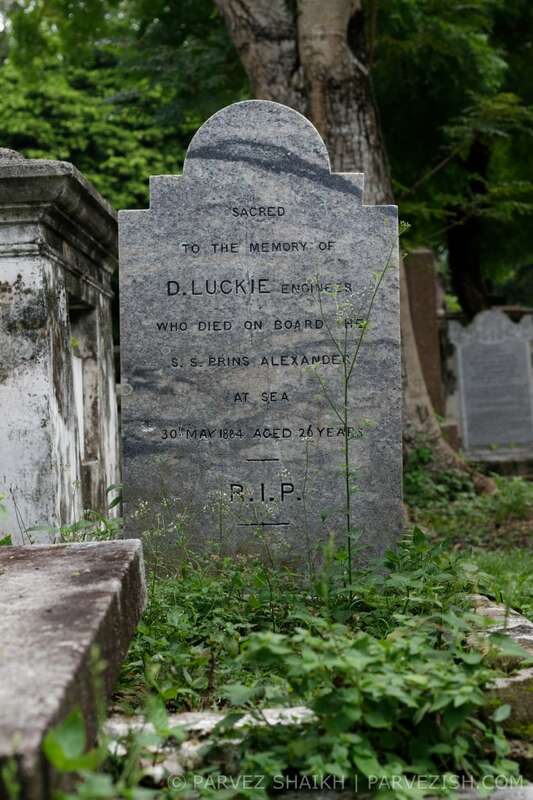 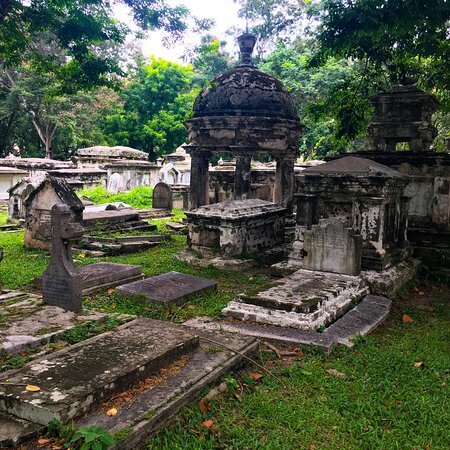 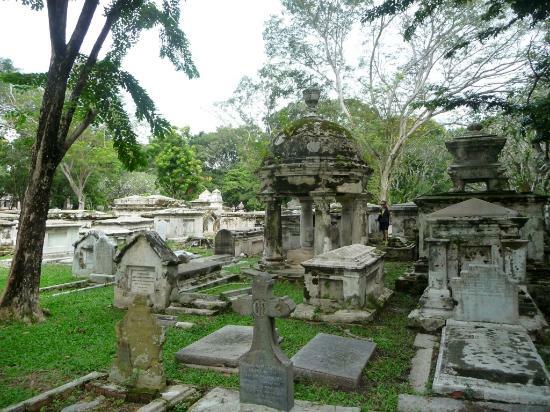 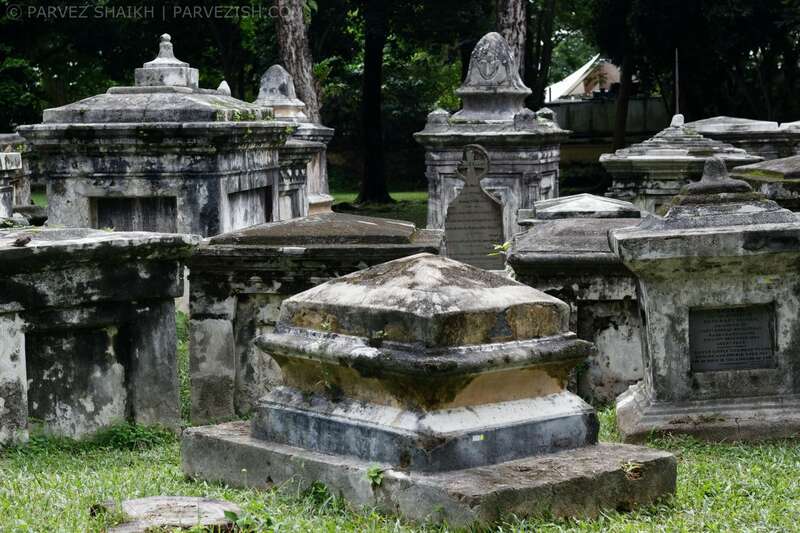 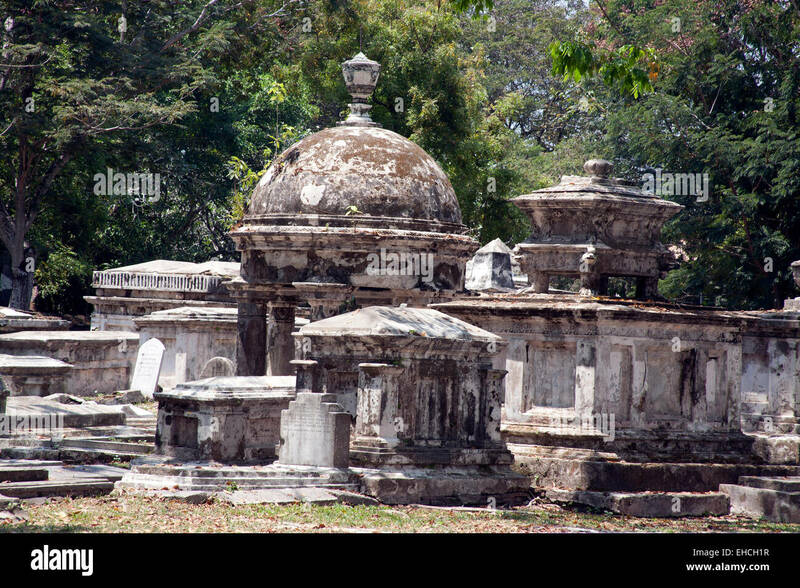 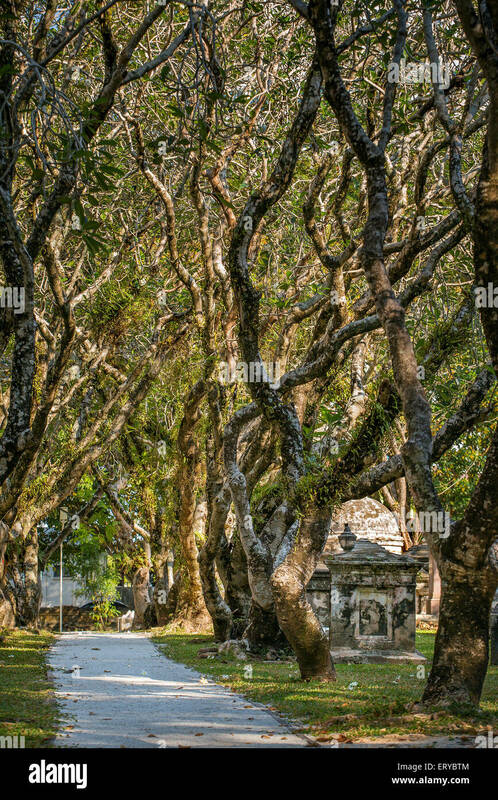 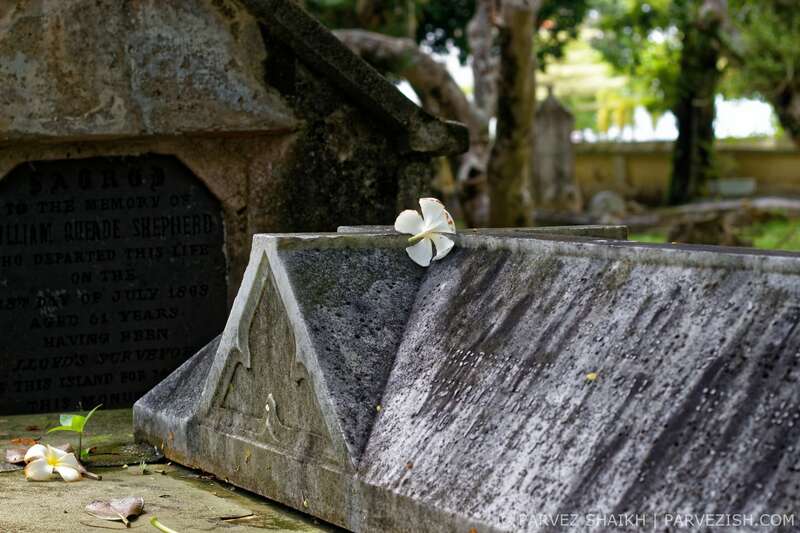 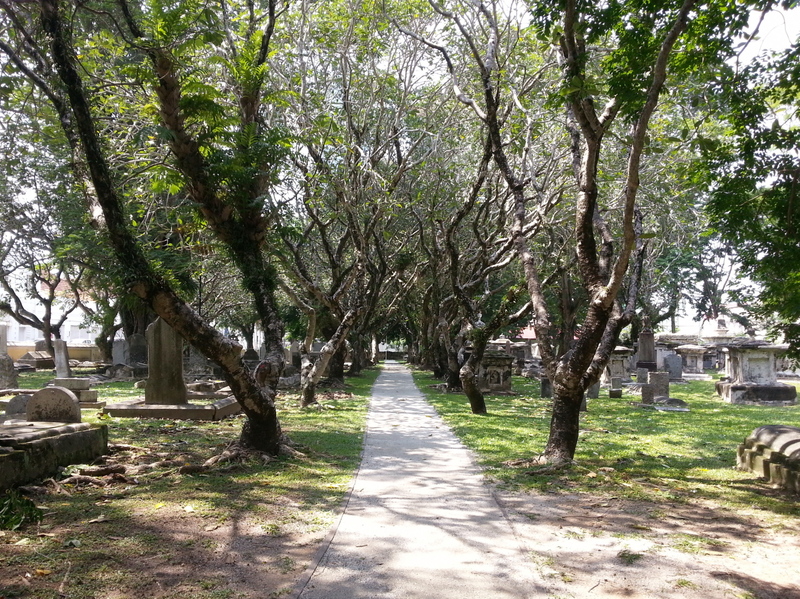 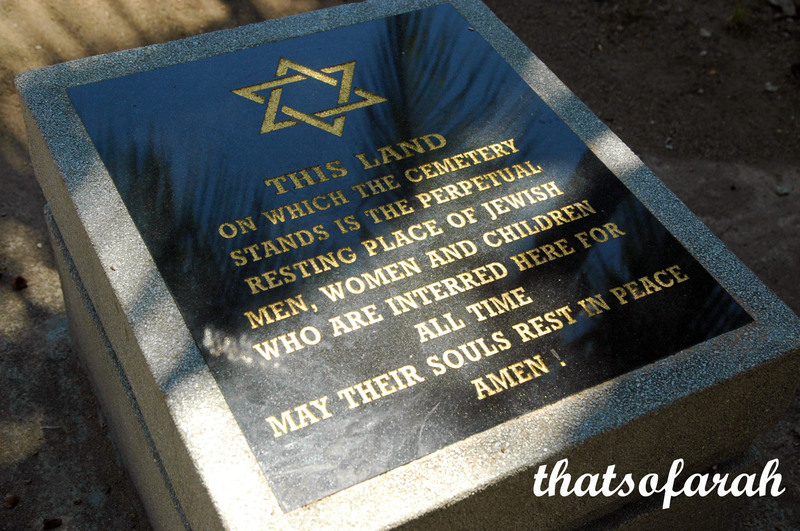 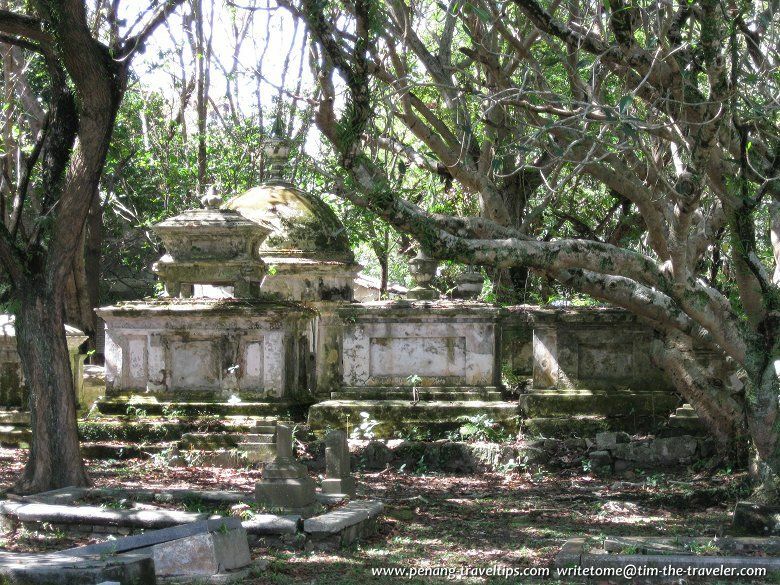 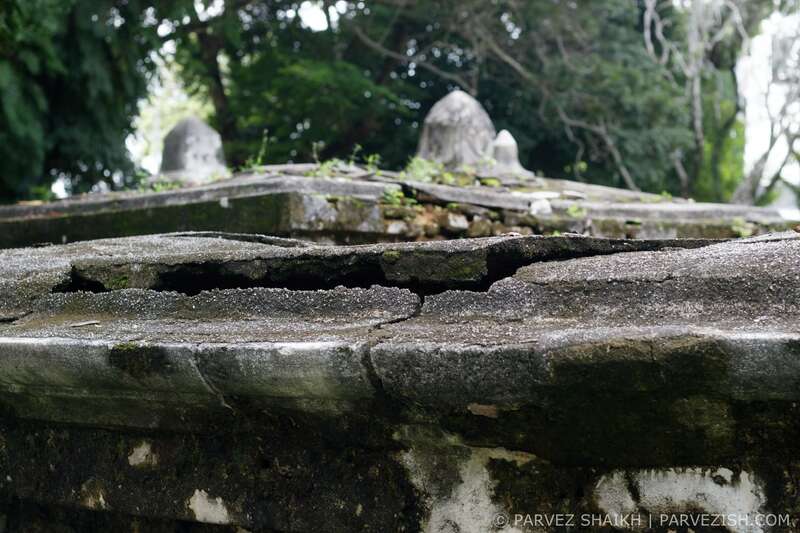 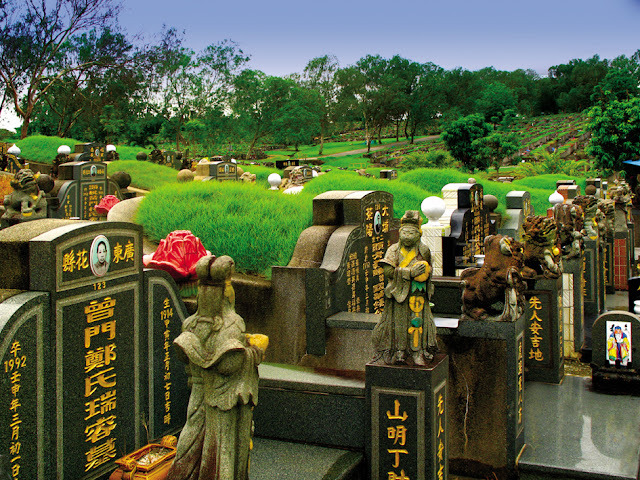 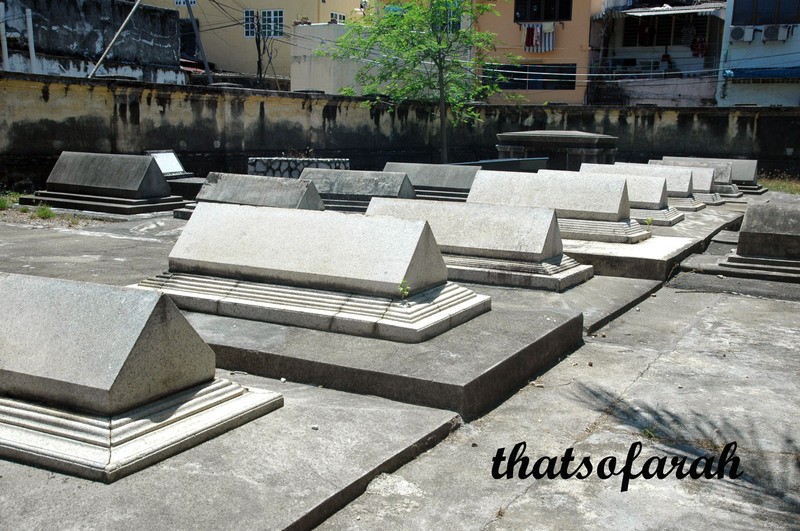 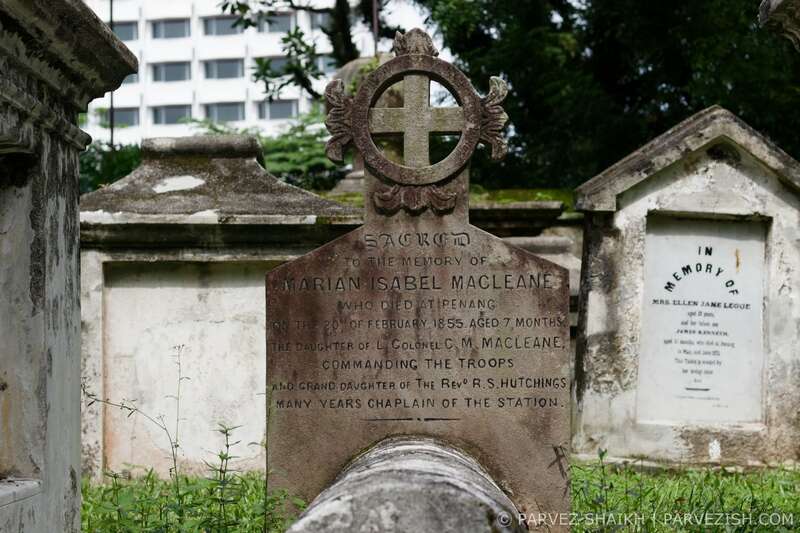 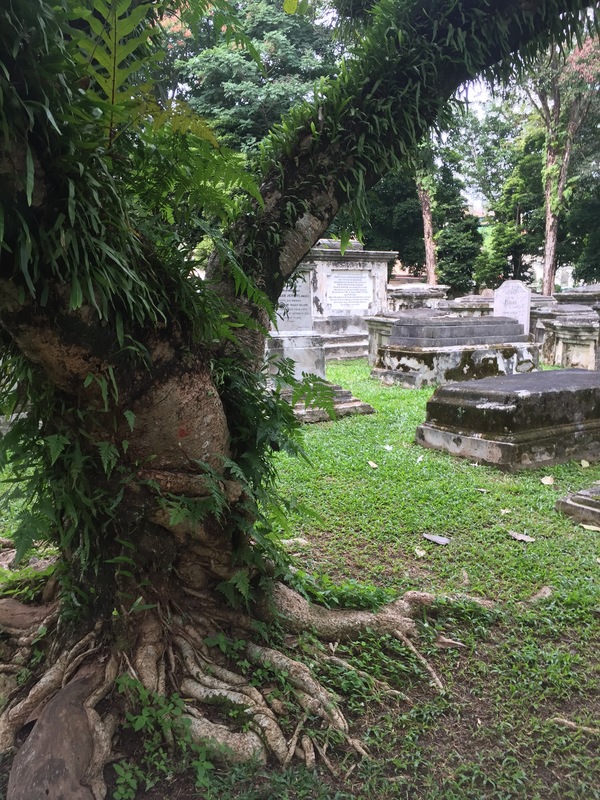 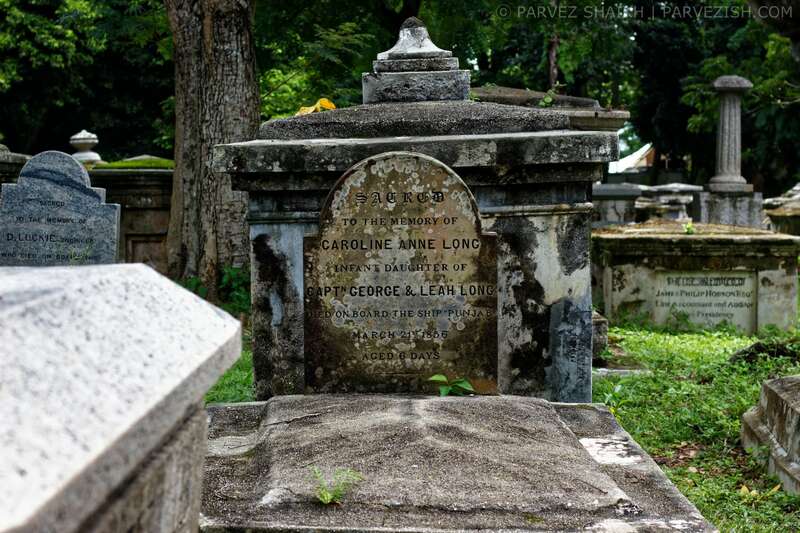 This cemetery is one of the oldest in Malaysia, dating back to the 17th Century when the British came to Penang. 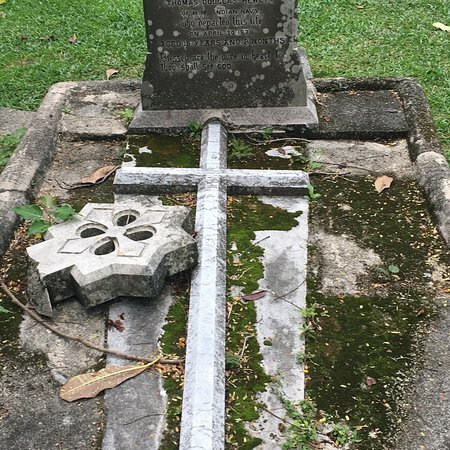 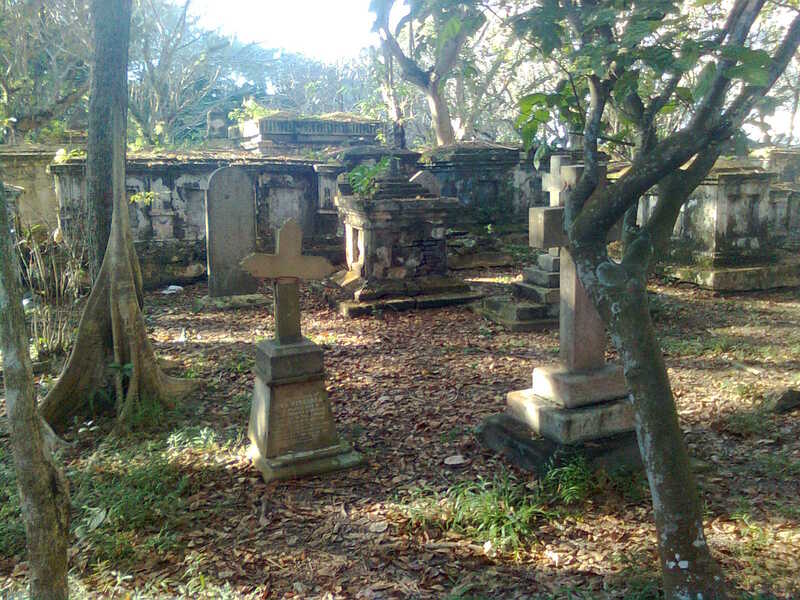 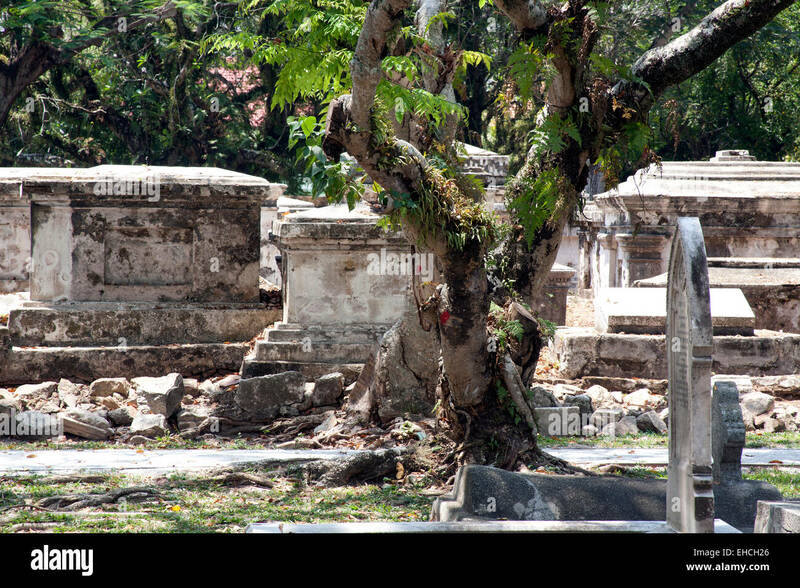 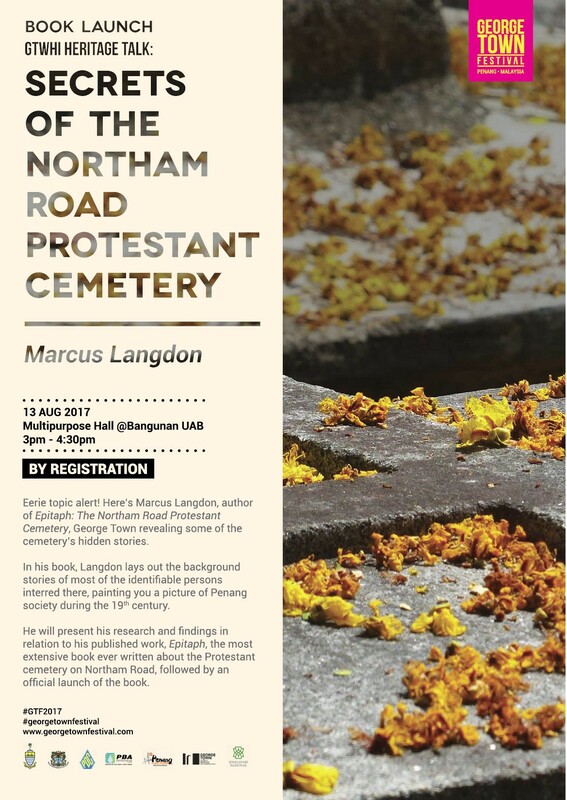 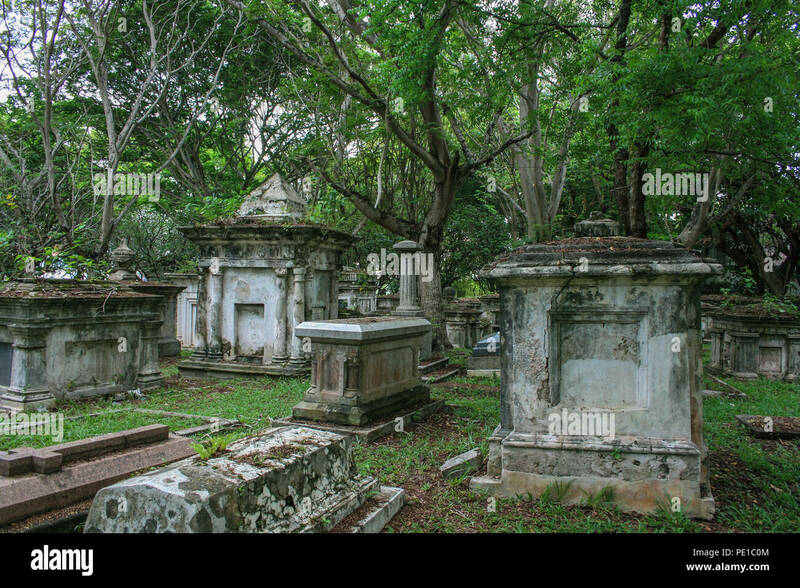 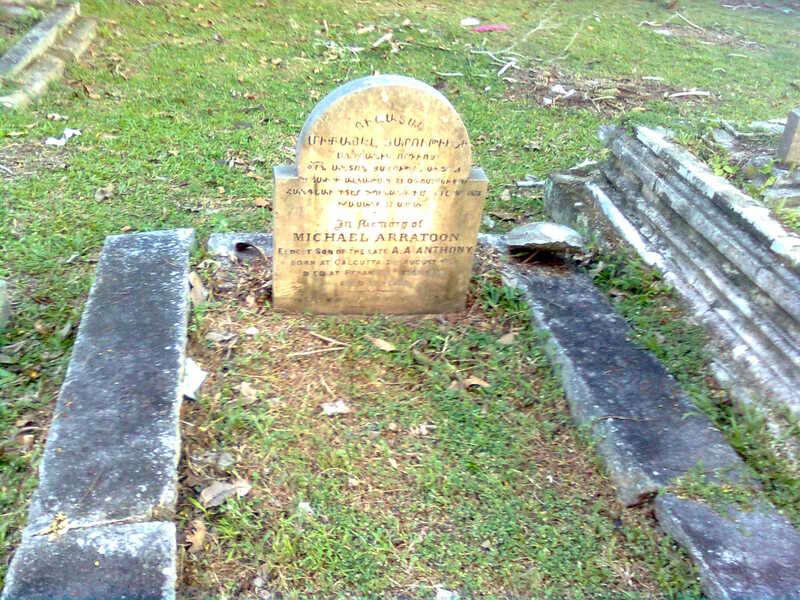 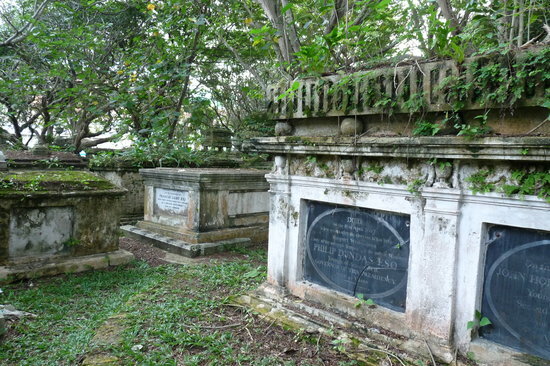 The Old Protestant Cemetery, also known as Northam Road Cemetery, is a disused Christian cemetery in George Town, Penang, Malaysia. 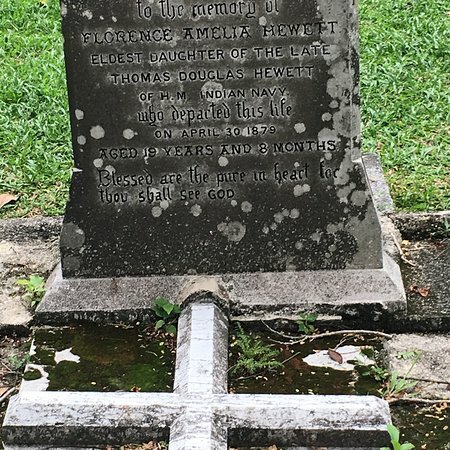 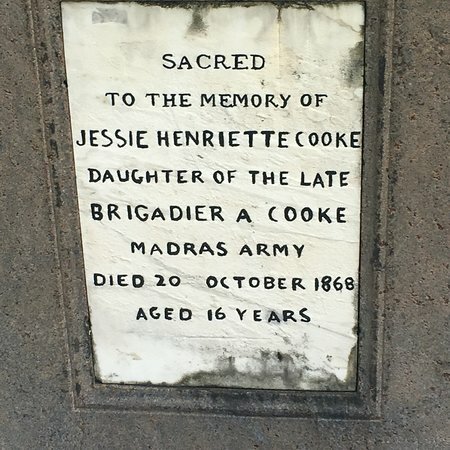 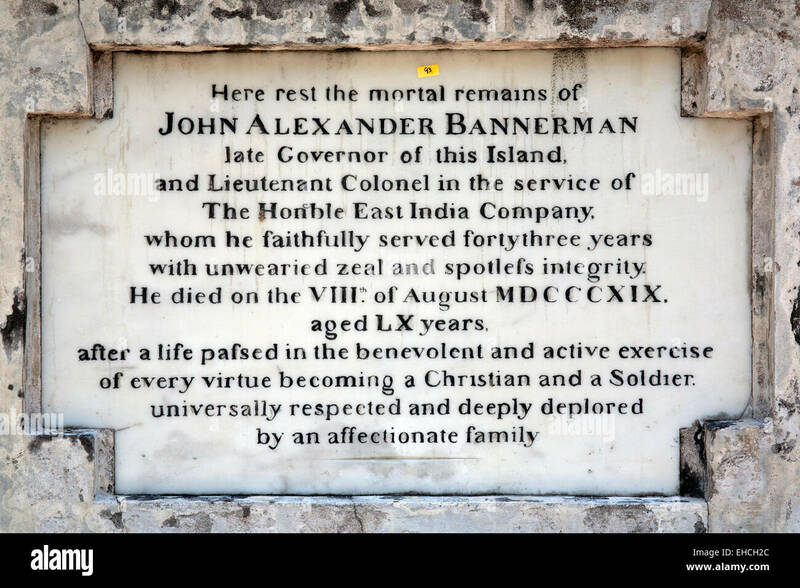 Today, on my way back from meeting a friend at Malmsbury for lunch, I saw a sign, that I had never noticed before, pointing to the Elphinstone Cemetery. 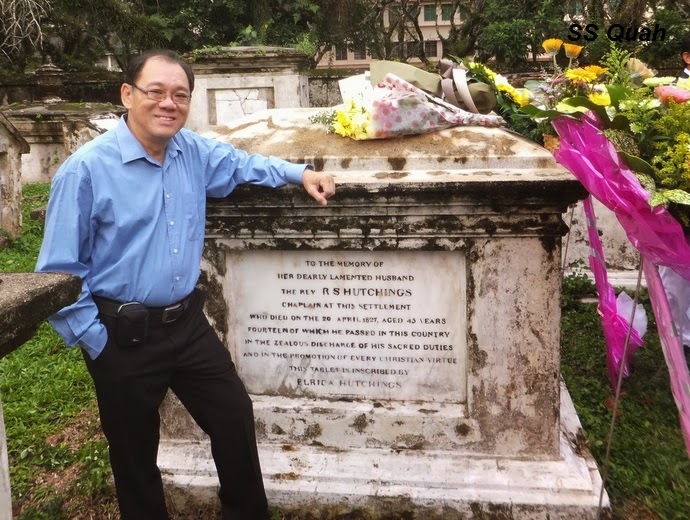 I was in Penang for a business meeting last week relating to a study we are doing there in collaboration with one of the hospitals. 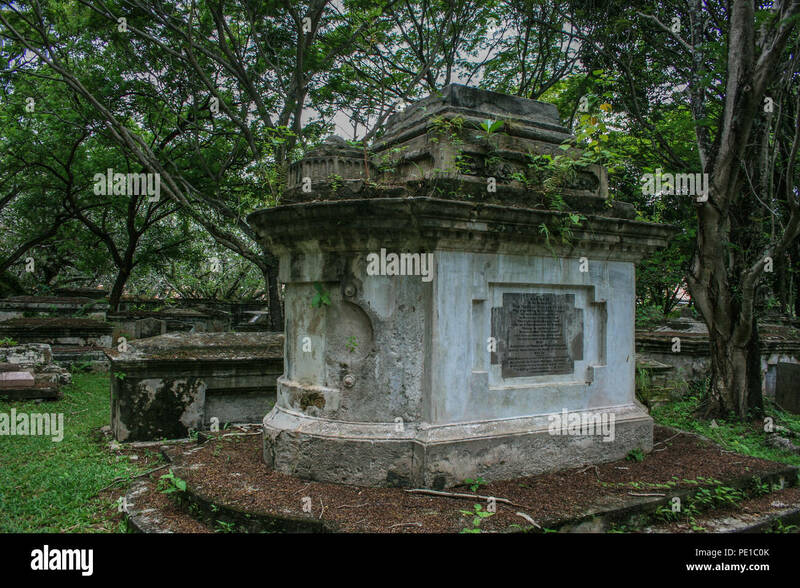 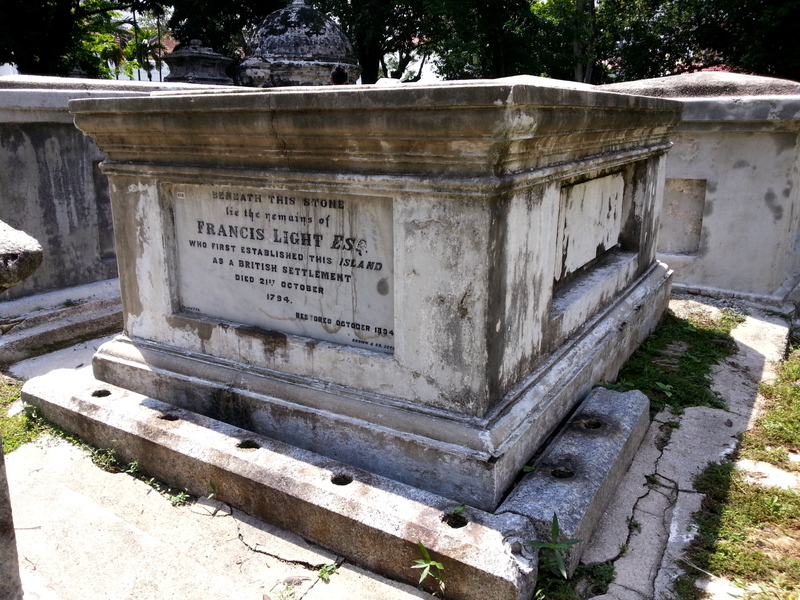 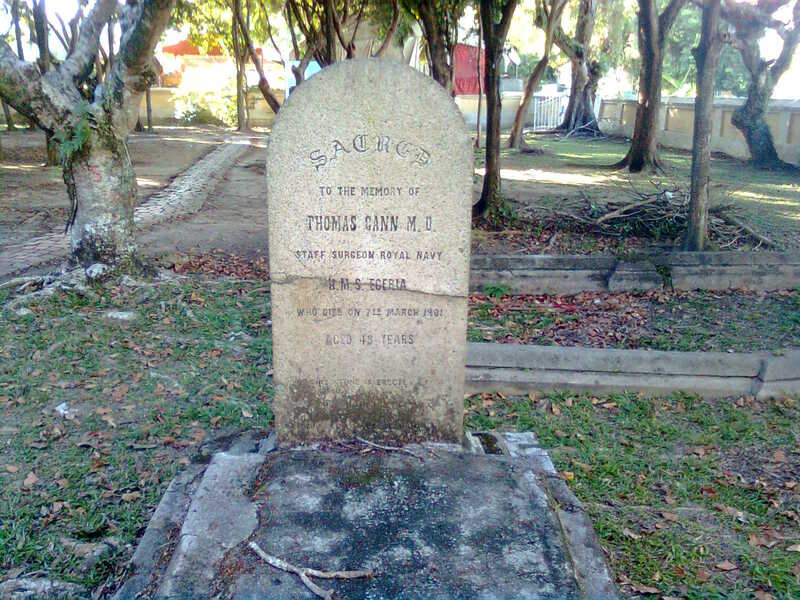 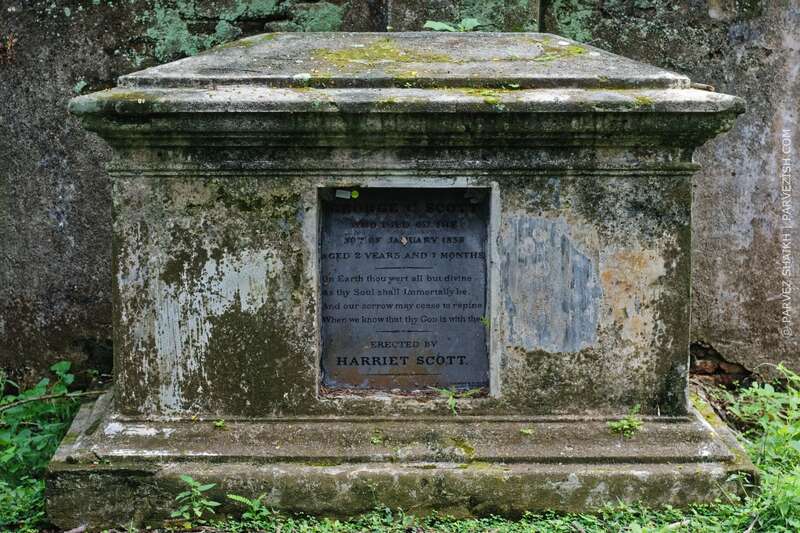 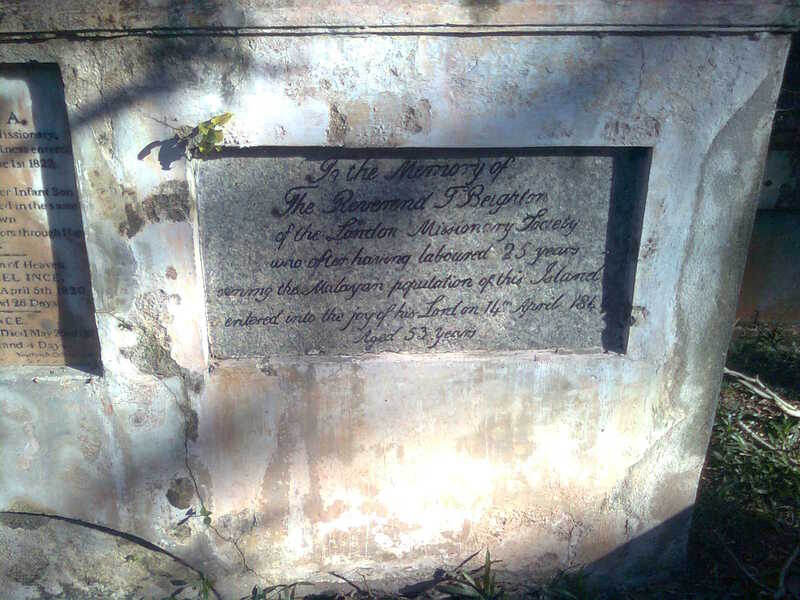 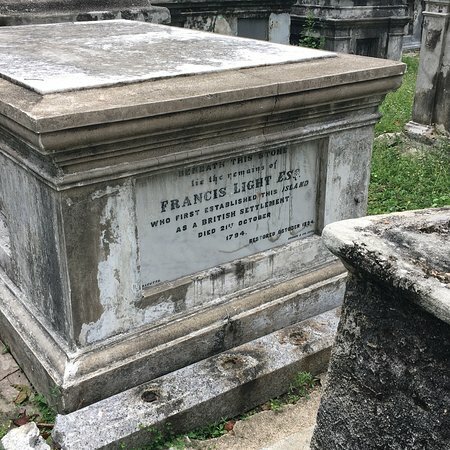 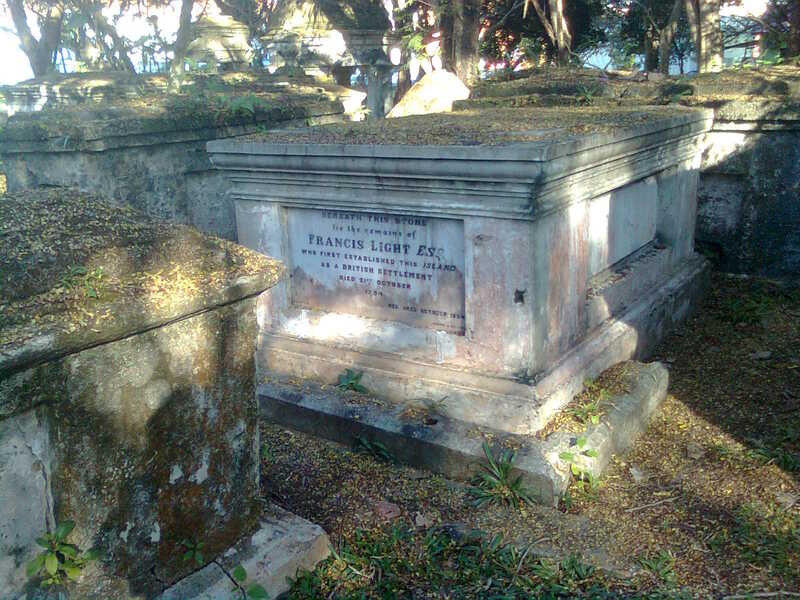 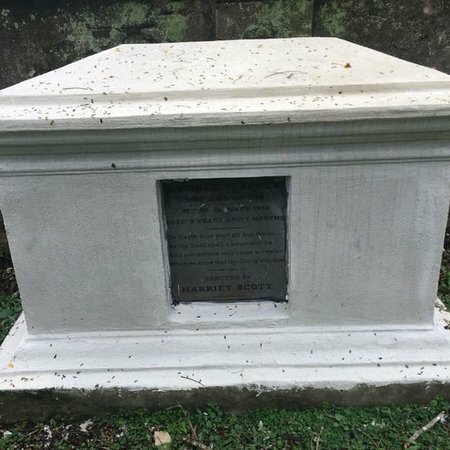 The tomb of Sir Francis Light, the founder of Penang can be seen here too. 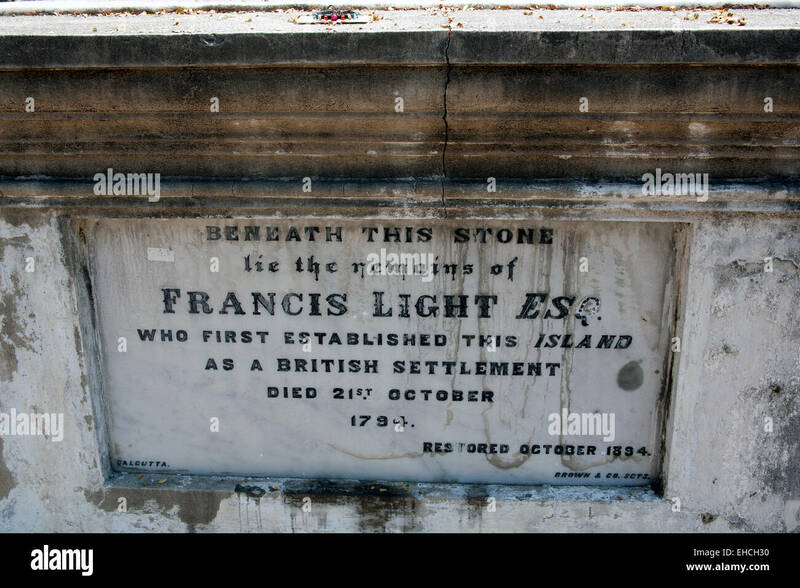 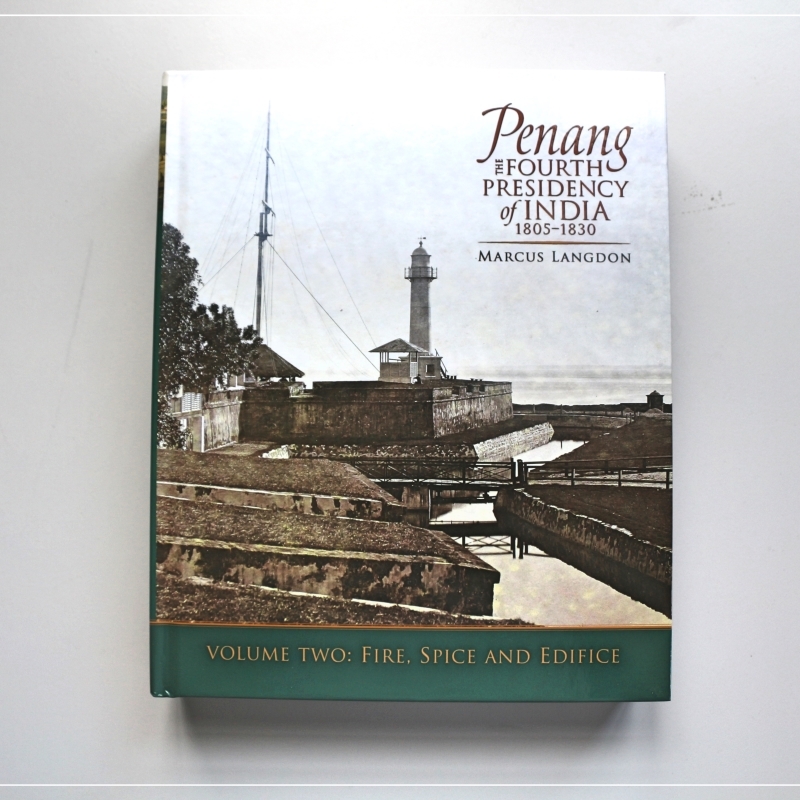 A bronze statue of Francis Light still stands within Fort Cornwallis to this day.